SAFe is one of the most popular frameworks for scaling Agile. It has been in use for over a decade and updated regularly with new learnings. 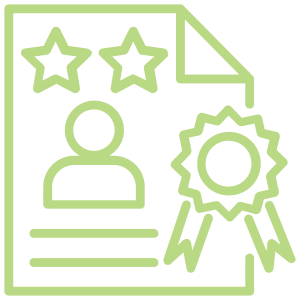 It is used in many industries and in companies of all sizes, ranging from SMBs to Fortune 10 enterprises. 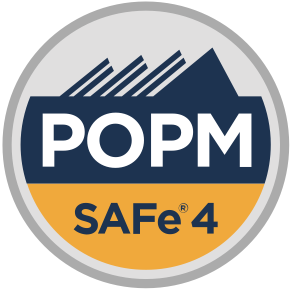 I provide private, on-premise, certified SAFe training classes, generally in and near San Francisco. 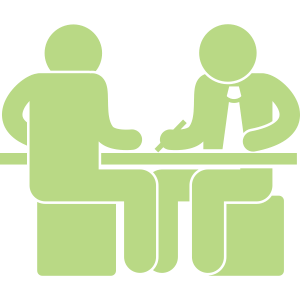 Unlike public classes, my classes are a safe place to talk about the confidential concerns that face your company without fear of a competitor overhearing. There’s no need to spend money on costly travel arrangements for your team… I come to you! With over 12 years of Agile experience, I deeply understand the values, principles, and practices I teach. Having worked in the trenches for nearly a decade as a product owner, I deeply understand the mechanics and challenges teams face when developing the world’s most important systems. I’ve coached teams on SAFe at companies large and small. I’ve coached and trained over 30 Agile teams. I’m used to mentoring and coaching everyone from developers to program managers. I can help you! 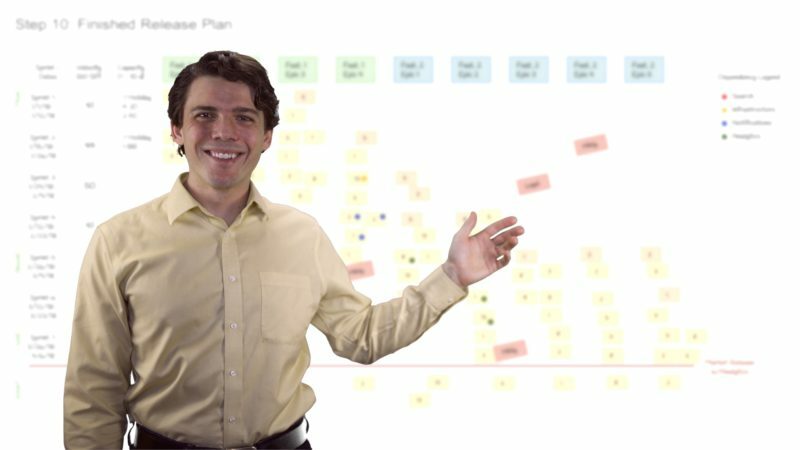 I have provided dozens of 1- and 2-day Agile training classes, both publicly and privately. 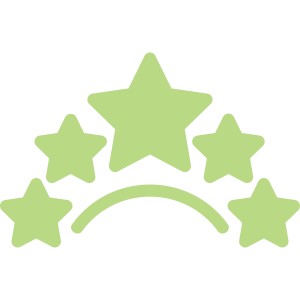 At one company, I earned an average 79 Net Promoter score (Excellent) for the mandatory 2-day Scrum training I provided to teams. 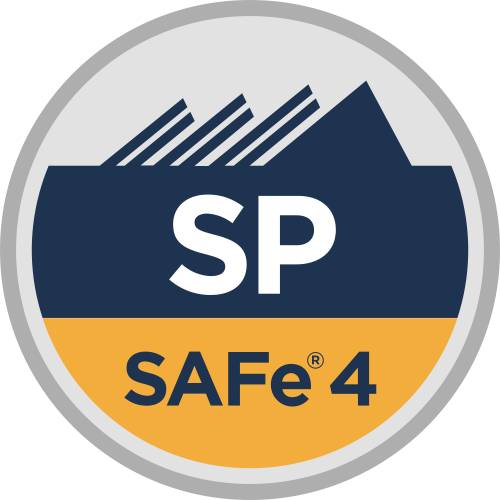 I am on the faculty of an international SAFe training provider and have earned an average feedback score of 4.8/5 from my participants. 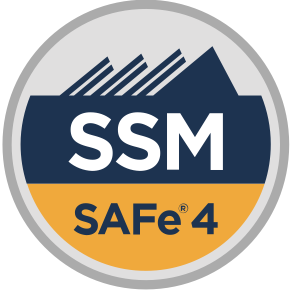 SAFe Scrum Masters help Agile Teams to deliver the maximum business value that is achievable through SAFe. 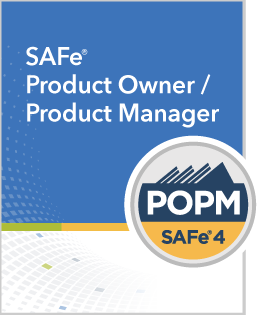 For SAFe® Scrum Masters or equivalent responsible for program execution. Learn scalable engineering, DevOps practices, and facilitate cross-team interactions in support of program execution and relentless improvement in an enterprise environment. 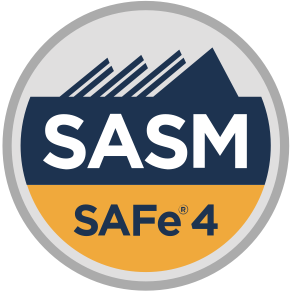 SAFe® Advanced Scrum Masters develop a systems view of the Scrum Master role in an enterprise with a focus on integrated practices for facilitating teams in larger Agile programs. A printed workbook so you can follow along, take notes, and study for the exam. 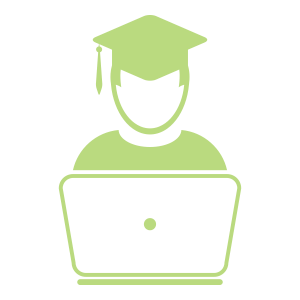 When you attend both days of the course, you’ll qualify for the course-specific certification exam. I’ll provide study and preparation tips, too. Join like-minded Scaled Agilists on the SAFe community platform. Each two-day course costs US $649/student (five student minimum), plus actual travel expenses (mileage, parking, airfare, lodging, etc). Full payment must be made in advance in order to reserve your training dates. Attendee substitutions are accepted at any time until the course begins. You may also change the course selection at least 30 days before the course start date. I reserve the right to provide a qualified substitute instructor or cancel the class for any reason, typically due to illness, etc. In the event that I cancel the course, I will provide a full refund of the course fees. You’ll need to provide suitable facilities and catering for your private training. 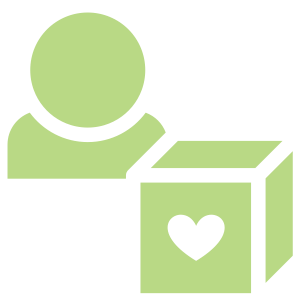 I can provide a referral to a San Francisco venue if desired. Most companies book a conference room at their office for two full days, including the night between. I will need to access the room 1 hour before and after the training to setup and breakdown. I strongly suggest providing a light breakfast, lunch, and PM snack in or near the training room. Attending training is tiring and students always appreciate being well fed. There is not enough time in the course schedule to allow for lunch excursions, so at a minimum a catered lunch is required. Full details provided upon request. For immediate assistance, you can call me at (443) 424-2463.